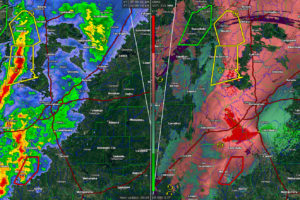 The storm that produced the tornado in Tuscaloosa County has weakened and is not a threat for now. We continue to monitor. 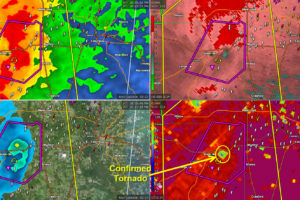 A tornado is now on the ground in southern Tuscaloosa County. 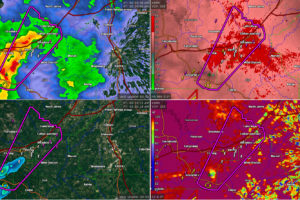 It is heading toward Vance. Be in safe shelter around Gallion!!! 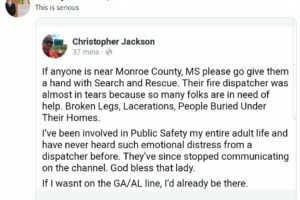 Heartbreaking tweet about the situation in Monroe County, MS where a tornado caused major damage tonight. 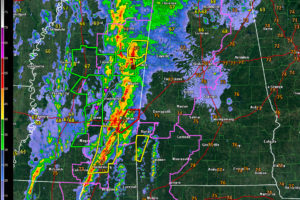 Strong thunderstorms continue over Western Alabama. 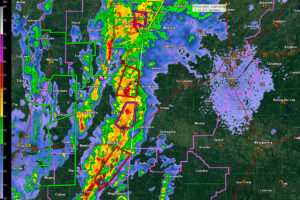 They are moving east at about 30 mph and will bring very heavy rain, damaging winds, and the threat of tornadoes for the next several hours. This is the storm that is now moving out of Marion County into Franklin County. 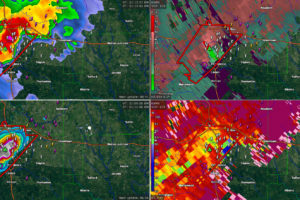 Strong indications of a tornado over western Marion County moving toward Shottsville. 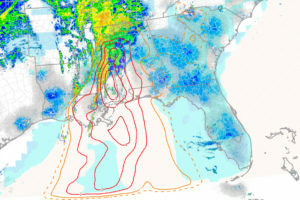 A strong low level jet is causing storms near the Alabama/Mississippi border to rapidly intensify late tonight. 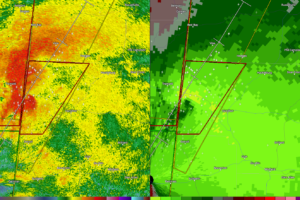 Strong indications of rotation and debris on the storm approaching Lamar County. 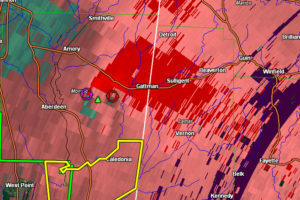 Dangerous tornado is going to pass near Sulligent, Detroit, and Beaverton in Lamar County. Be ready for this storm across Lamar and eventually Marion County! 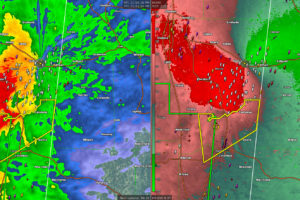 Strong to severe thunderstorms are approaching the Alabama – Mississippi border at this hour. 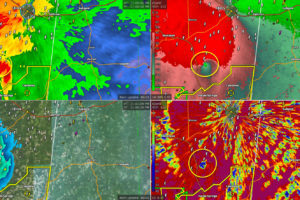 Tornado debris signature on radar now over the campus of Mississippi State University. 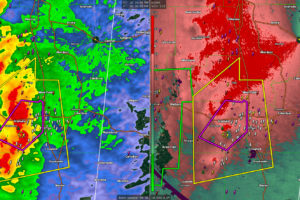 A tornadic circulation is crossing the Mississippi State campus. 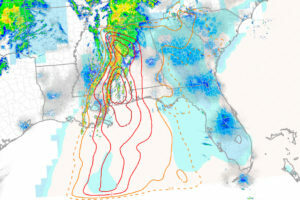 A worrisome situation continues to unfold for Alabama for the rest of tonight and early Sunday morning as conditions remain favorable for tornadoes.